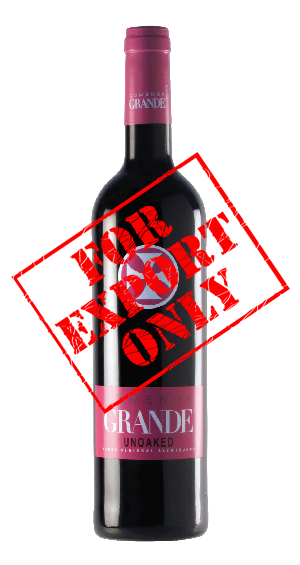 The Monte da Comenda Grande vineyard produces the two predominant grape varieties, Trincadeira and Aragonês, in this wine. The vinification process involves a controlled temperature with extended maceration. An intensely garnet coloured wine, a red fruit aroma and the smooth flavour displays a light acidity and an extended aftertaste that demonstrates the depth and richness of its structure. The wine is best served at the temperature of 18ºC in a glass appropriate to enhancing the finery of its characteristics. As its name conveys, this wine did not undergo any barrel maturing phase. This wine was not subject to stabilisation and, hence, with the passage of time, may come to display deposit traces.